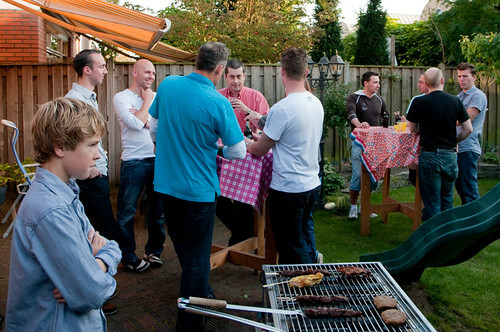 A different meeting this time, a barbecue with CIBER's SAP NetWeaver's. A great evening with lovely weather for us fortunates. More pics in my SAP NetWeaver BBQ album.